As a private ESL teacher, a significant part of my job is teaching students certain life skills. In addition to cultural norms students have to learn, students living or staying in the U.S. for a any length of time also have to learn basic life skills (the American way), like writing checks. That’s what I helped a student with today. Writing a check with a “carbon” copy. Writing a check seems so basic to most Americans, even though we probably use debit cards more often now. But if you look at some checks, it’s not entirely clear what goes where. 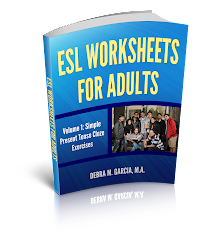 Any time an ESL lesson plan can incorporate useful spoken or written language (like “pay to the order of”), students will benefits even more. 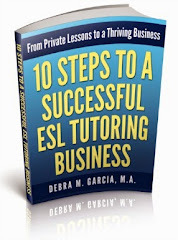 An ESL tutor who is able to teach life skills will be more helpful overall. Of course, you need to look at the student’s needs and decide if it’s appropriate or not to incorporate life skills.